As a small token our of appreciation, Stage 3 Motorsports offers a 5% military discount to active duty and retired military personnel. If you are a member of the military, just send us an email with your name, email address, and military address to [email protected]. We will gladly reply with a discount code. It cannot be used in conjunction with any other discount codes. Jorge is a long-time customer of ours here at Stage 3, and local to the Phoenix area. He was wounded in action by an IED on patrol in Iraq. 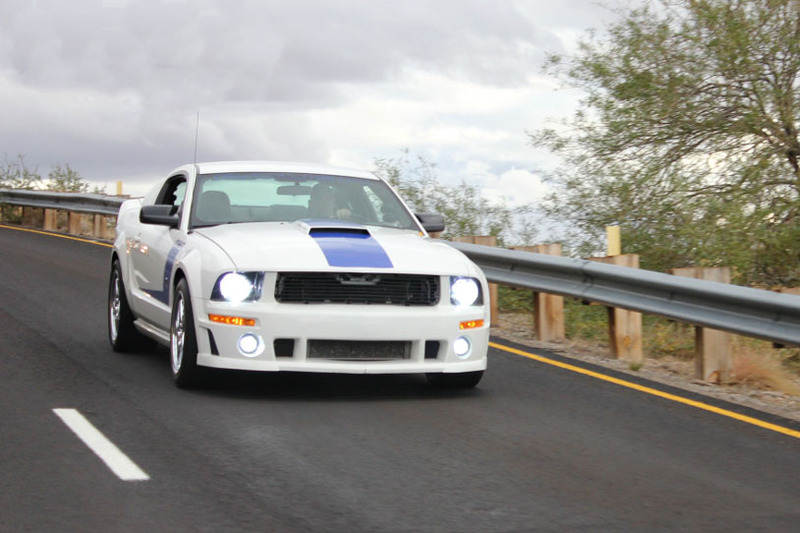 When he got back, he got himself a 2008 Mustang GT that he's built into one of the most brutal and gorgeous Mustangs zipping around Phoenix. 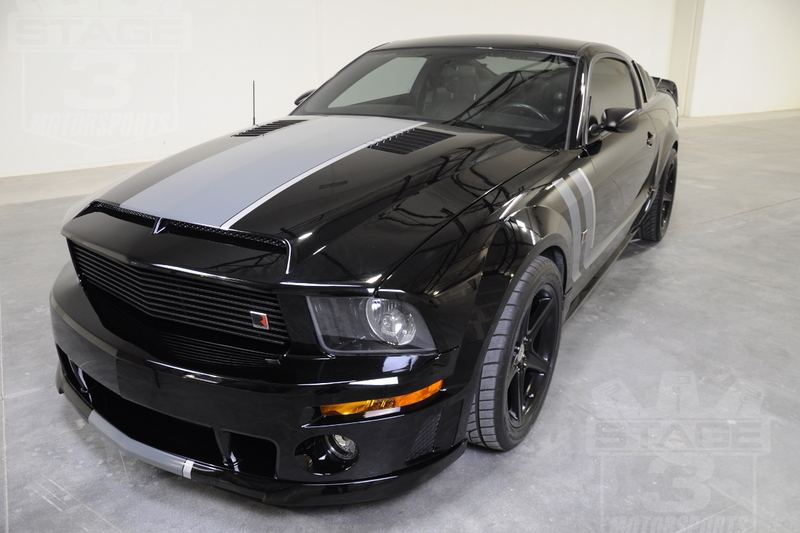 Powered by a pullied and custom tuned Roush M90 Supercharger system, this bad Pony is also outfitted with Roush Body Components, Agent 47 Race Mirrors, TruFiber Hood, and custom vinyl work that Jorge did himself. Th end result is absolutely awesome, so thank you Jorge for your service and business! Read more about Jorge and his car over here. US Army Sgt. Michael Barton initially came to us with an interesting proposition. 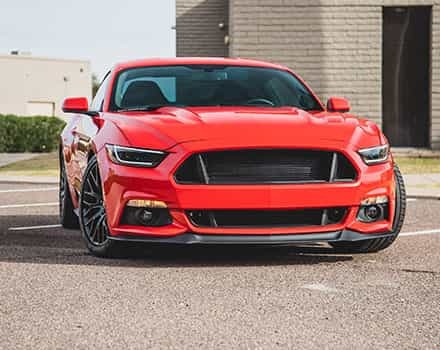 He would order a bunch of parts from us while he was out on deployment while the folks over at Extreme Performance would transform his legit Roush 427R into something completely terrifying. We agreed, and Michael ordered himself up an impressive litany or parts that include a Stage 2 Roush TVS R2300 supercharger system, fully forged short block, complete long tube headers and off-road mid-pipe, and a powerful dyno tune from Marty down at Extreme Performance that pushed his Roush Mustang to insane levels of power. Michael got back right in time for our Jack Roush Car Show back in 2012, where he got surprised with his finished creation. You can read more about Michael and his car over here. Tech Sergeant Brandon Trowman is one of our newer customers, and has proudly served in the United States Air Force for 15 years. 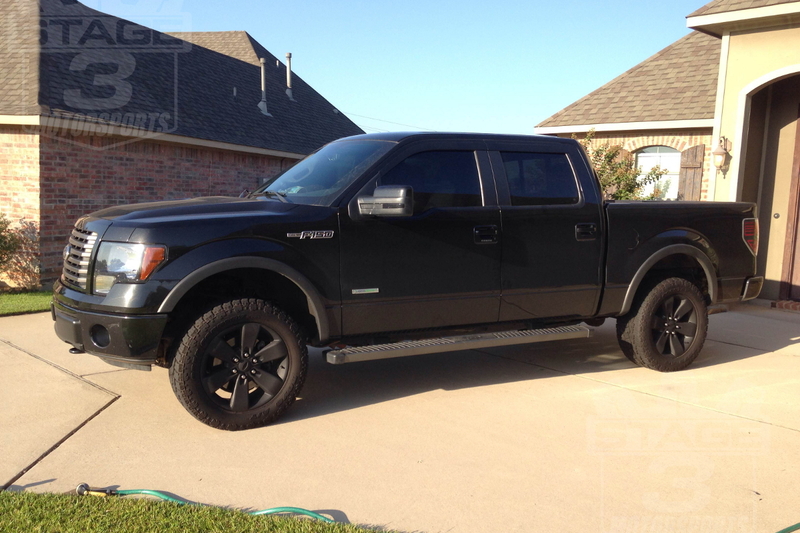 He currently owns a pretty slick 2012 F150 EcoBoost FX4 that's currently rocking a set of Bilstein 5100 Leveling Struts and larger Toyo tires. 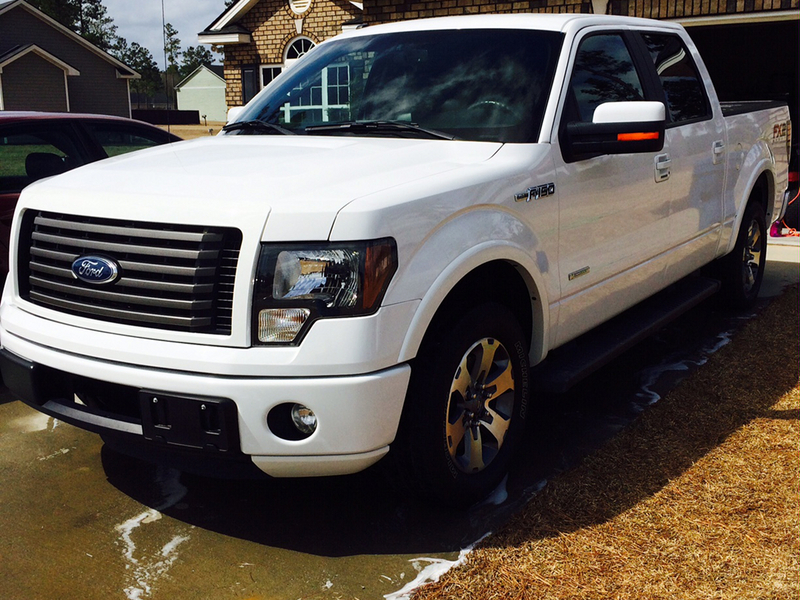 Brandon's just getting started with his F150 EcoBoost build, and we're pumped to see where he takes it. You can read more about Brandon and his truck here. 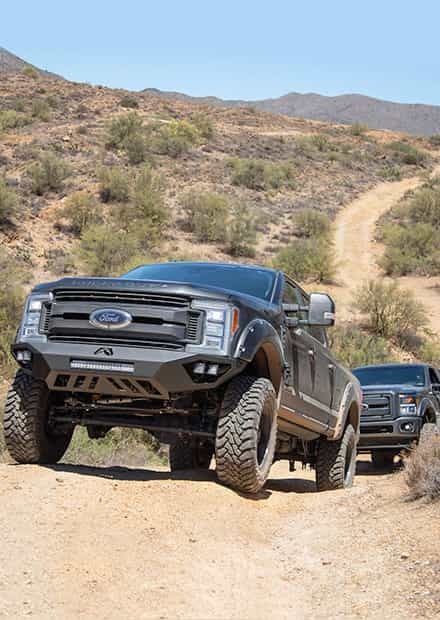 US Army Specialist Brian Del Rio is a newcomer to Stage 3 Motorsports and F150s, but not high-performance vehicles. 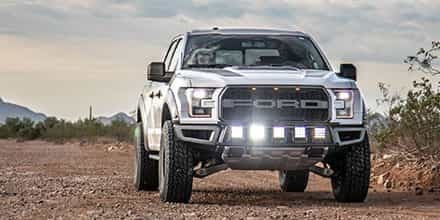 While his 2012 F150 EcoBoost FX2 remains fairly unmolested (for now), his 2003 Terminator Cobra has more than a few upgrades and is throwing down ridiculous amounts of horsepower and torque. 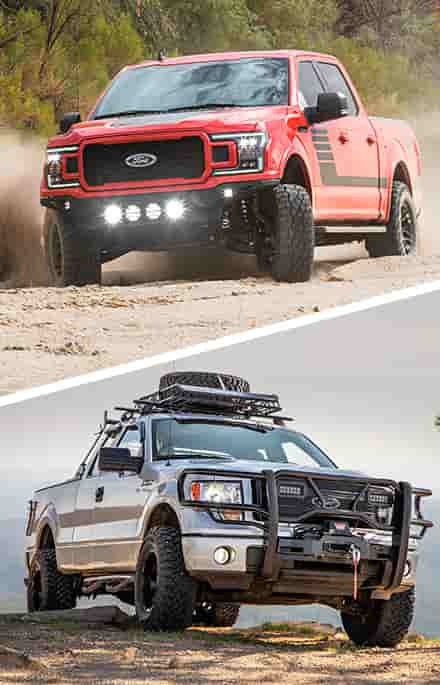 Now he just needs to get shopping for a few of those F150 EcoBoost Performance Parts we all know and love. Anyway, you read more about Brian over on his bio page. 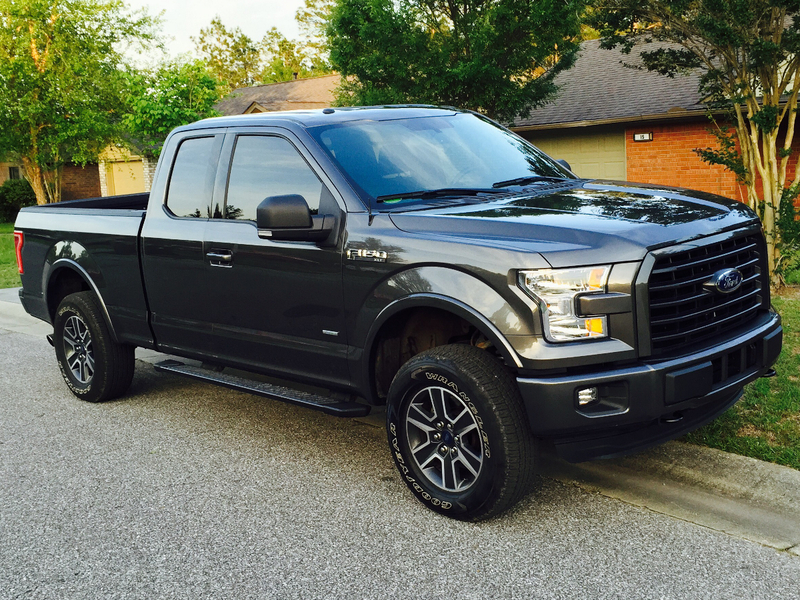 Our first officer on this page also happens to be a student Naval Aviator who's already on his way to having a seriously awesome 2015 F150 2.7L EcoBoost Build. 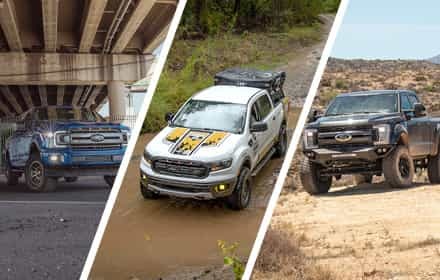 Ensign Matt Dunbar has already thrown more than a few upgrades at his truck that he's purchased from Stage 3, and is on the prowl for even more. 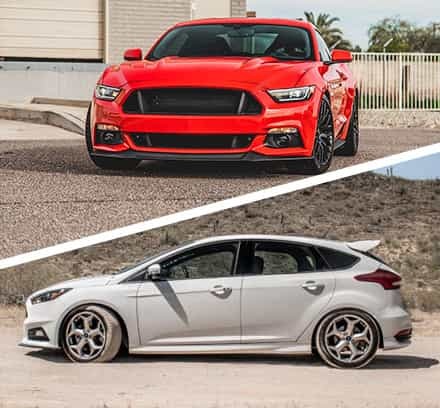 With the power potential of the 2.7L EcoBoost just waiting to be unlocked, he's going to be in for a heck of ride...though probably not quite as fast as a Super Hornet. Read more about Matt and his truck right over here. We here at Stage 3 Motorsports are proud supports of the Veteran Tickets Foundation (more commonly called Vettix), which raises money to purchase even tickets for United States military veterans, especially those who've been disabled or are under financial duress. We raised some money for their Hero's Wish Program, but you can help them out yourself!